Green Village contains five buildings with three units each, housing a total of 60 students. Hardwood floors, heat, air conditioning, a washer and dryer in each unit, and fully furnished living, dining and bedrooms make this a popular option for students. 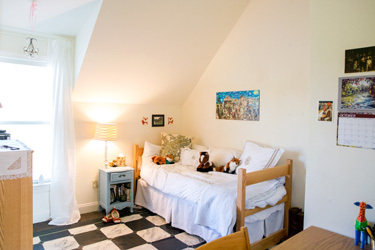 Each unit has rooms for four individual students and two full bathrooms. 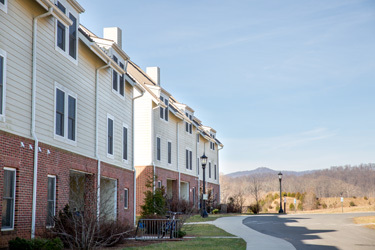 The complex is the newest residential option on campus and is located away from the traditional residence halls, near the art barn.